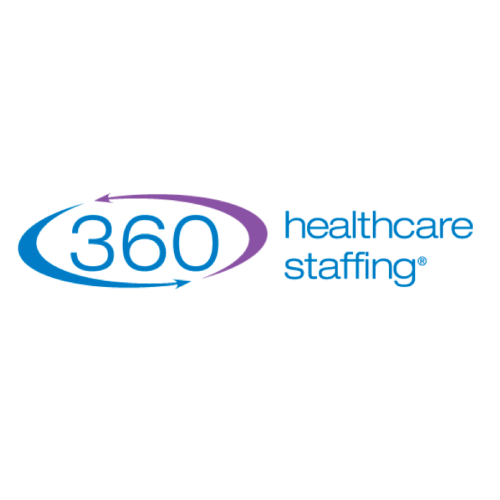 360 Healthcare Staffing provides jobs for RNs, LPNs, Unit Managers (UM), Director of Nursing (DON), Assistant Directors of Nursing, (ADON) and MDS, National Healthcare Administrators. 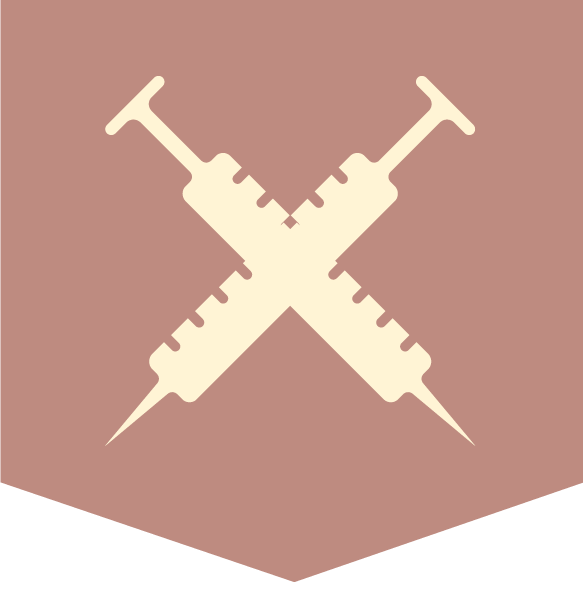 Every nurse has a dedicated team that ensures they have a world class service for their traveling experience. They have a Director of Clinical Services that is available 24/7. At 360 Healthcare Staffing they communicate with their travelers on a regular basis. If a recruiter doesn’t seem to be a good fit, they will change recruiters. Their benefits are provided by United Healthcare with vision and dental insurance. They do have a 401K that has a Company match for all employees. 360 Healthcare Staffing is committed to excellence. Their support staff makes sure you are comfortable in your assignment and have all the resources necessary to succeed.